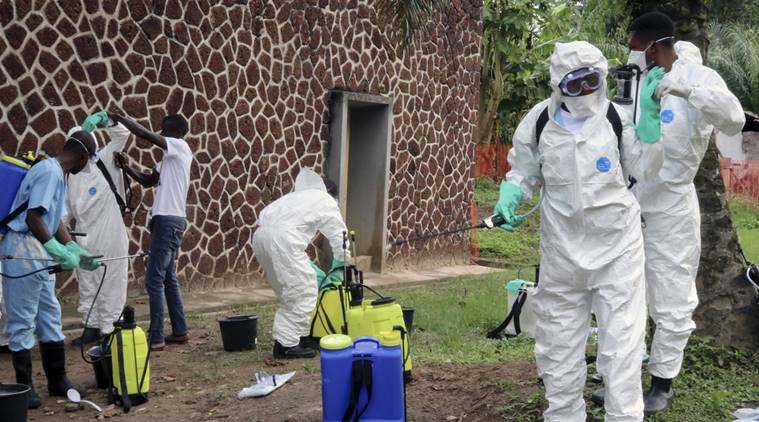 Johannesburg: The Ebola outbreak in eastern Congo, the second deadliest in history, marks six months on Friday and is moving toward the major border city of Goma, a development that would greatly complicate any hope of stopping the virus’ spread in the unstable region. 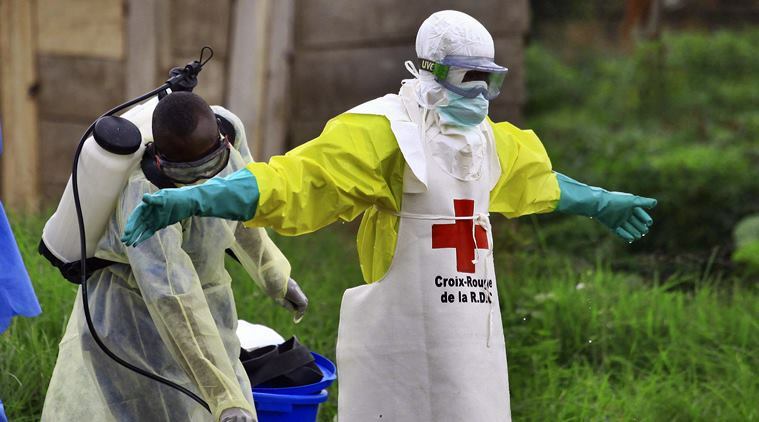 This may be the most challenging Ebola outbreak ever. Health workers face the threat of attack from rebel groups and resistance from frightened communities. 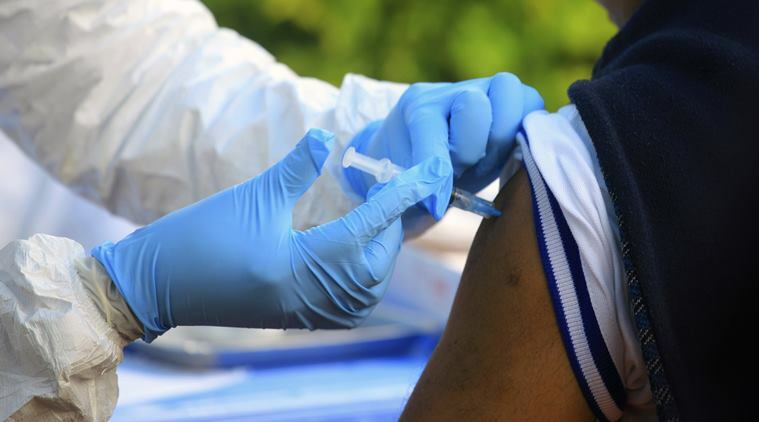 A highly mobile population produced two scares in the past week alone: The discovery of an infected, wide-ranging young trader led to vaccinations in a new, third province near the South Sudan border. And two contacts of Ebola victims slipped away and were found in the capital of neighboring Uganda _ free of the virus. Women and children make up a worrying number of cases, including more than 160 children under age 18. More than 280 children have been orphaned, the UN children’s agency says. 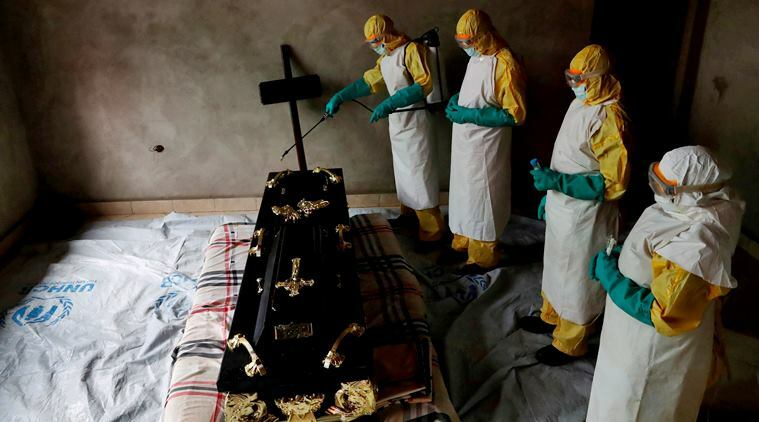 “People don’t yet know what the disease is,” Dr. Brian D’Cruz with Doctors Without Borders said this week a startling comment six months into an outbreak in which health teams have hustled to combat misinformation as soon as cases appear in communities. One survivor, Aline Kahindo Mukandala, recounted for the medical charity how she and others had thought Ebola patients at treatment centers were simply zipped into body bags on arrival. The Ebola outbreak is now a day’s drive from Goma, a city of more than 1 million people on the heavily traveled border with Rwanda. The UN says coordination of the outbreak response is already being moved to Goma, where nearly 2,000 front-line workers have received vaccinations in preparation.